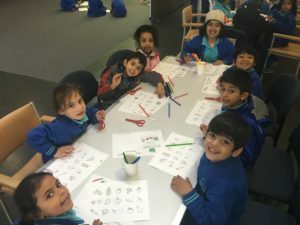 Foundation C and F/1A had a fantastic time during ‘My World’ excursion! We went to Jukes Road Fawkner to see the community and surroundings of our lovely area. 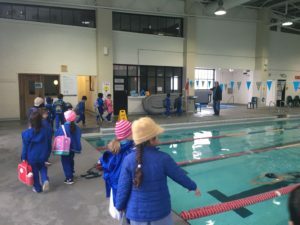 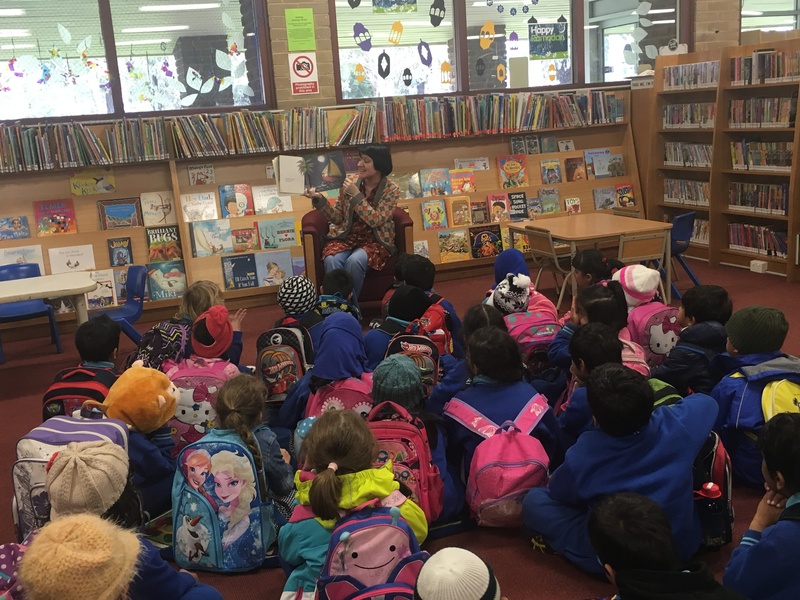 We really enjoyed having a tour at Fawkner Leisure Centre and Fawkner Library. 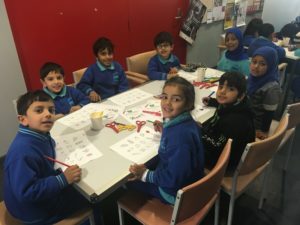 We had our lunch at Merri Community Health Centre. 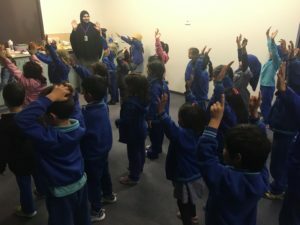 During our time here we played some games, sang songs, worked on activity sheets and had some fresh fruit!